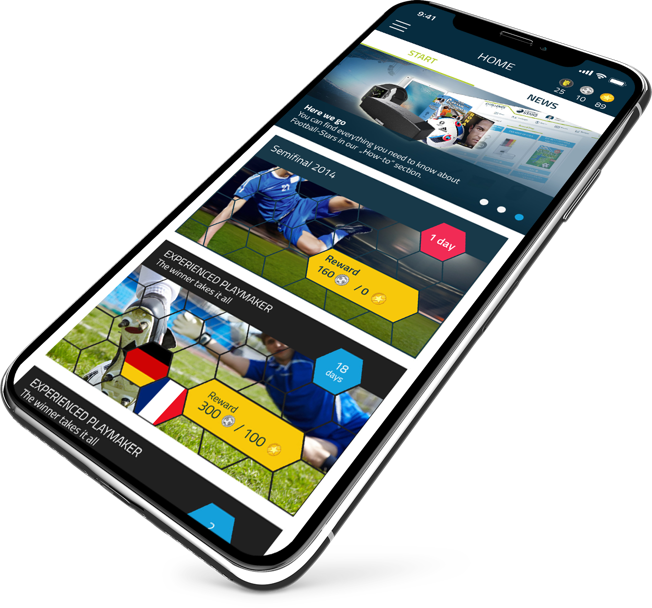 Stryking Entertainment, a company based in Berlin, Germany, specializes in sports fan engagement and monetization combining real and virtual world and creating interaction opportunities between fans, stars and, brands. 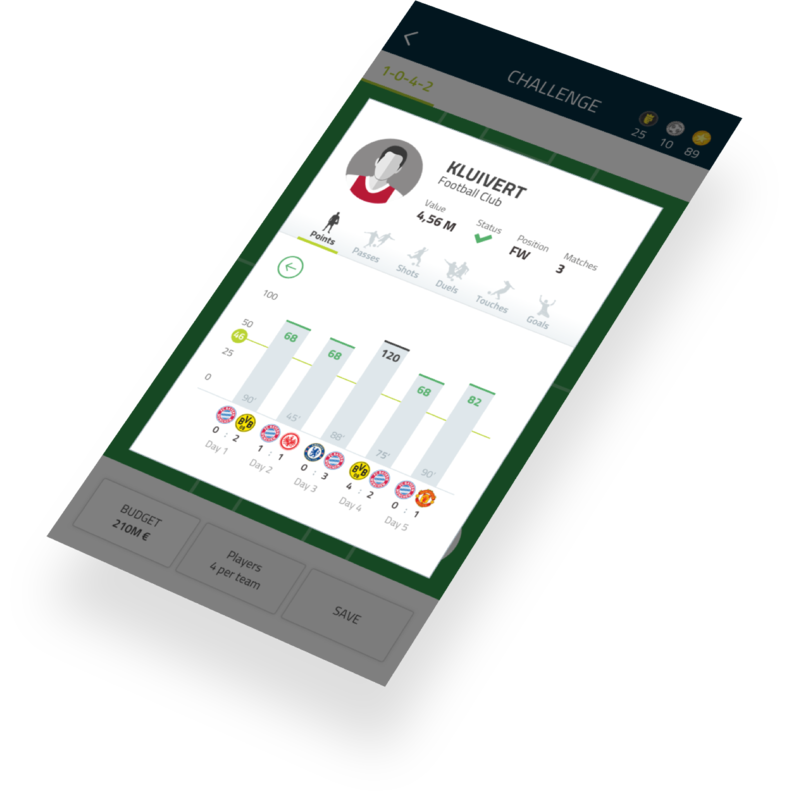 Stryking Entertainment joined forces with Kicker and Sportdigital develop a multi-platform app. 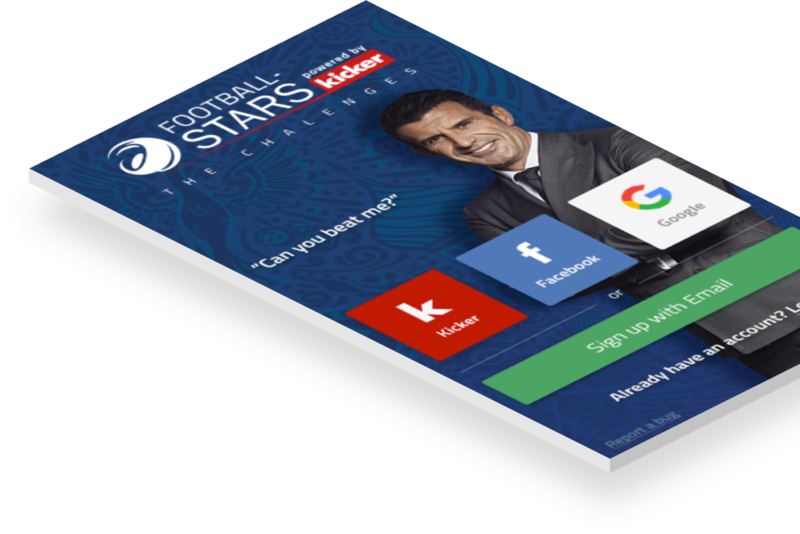 Football-Stars is exclusively developed for Kicker Sportsmagazin, and it enjoys nowadays more than 50.000 registered users. These users become virtual team managers based on the skills and actions of players on the pitch. 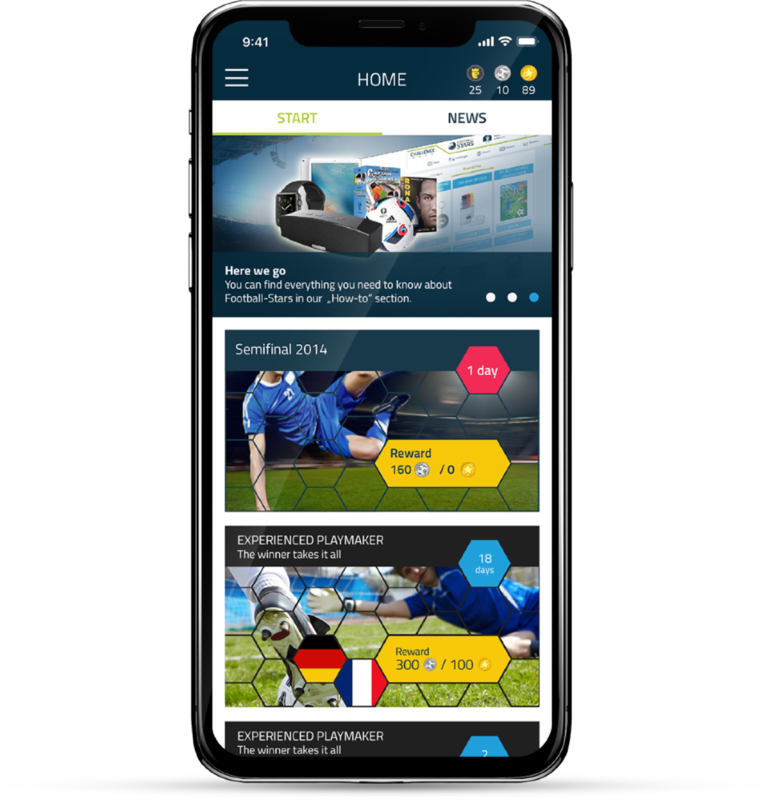 Develop for Kicker the Football-Stars game in all platforms (Web, Android and iOS) and made them available on different operating systems and web browsers. Work on Opta Sports Analytics instead of current Sportradar. 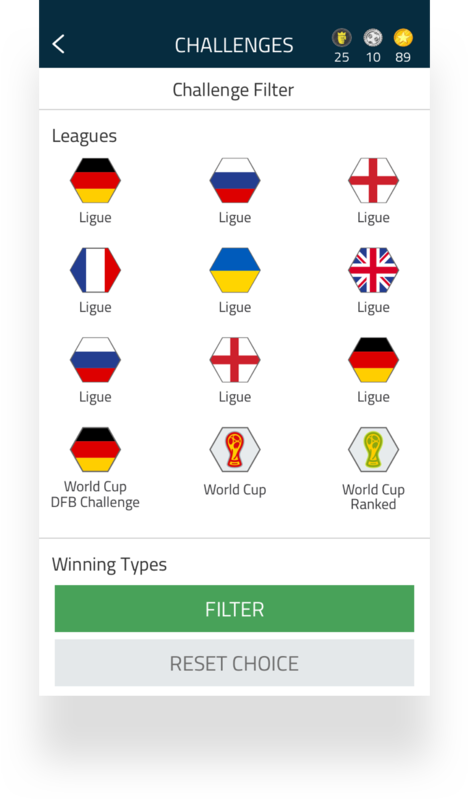 Creation of a third app called Sportdigital STARS similar to Football-Stars Challenge Mode but oriented to sportdigital TV channel. 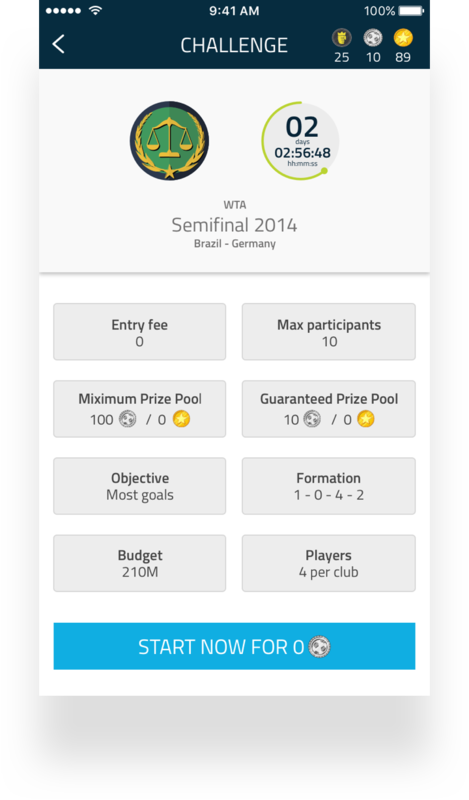 Give the users the opportunity of combining the virtual world with the real status of clubs, players, and competitions. Agile methodology and continuous integration. Creation of separate designs for Android and iOS technologies adapting the user experience to different devices. Working with the most advanced technologies to improve the UX. Deploy weekly functionalities into a test environment to be verified by QA team. Then deploy on live, being able to verify by QA team and client. Compatibility and implementation of new ICO that will allow users to make cryptocurrency transactions within the application and the rest of users. Awarded with numerous prizes as Top 50 most innovative app and Red Herring Europe winner in 2017. The ICO implementation on Football-Stars was awarded first place at the blockchain conference Bloxpo in 2018. Provides users an innovative game combining the real and virtual world creating interaction opportunities for fans, stars and brands.